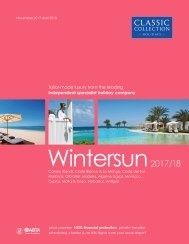 Classic Collection Holidays offer a fantastic selection of 4 & 5 star hotels in Lisbon. Consistent warm temperatures, enchanting views and a vibrant culture, make Lisbon a wonderful location for a city break. With a range of hotels available, you are sure to find a place to stay that meets all your needs. Stay at the luxury hotel Porto Bay Liberdade. 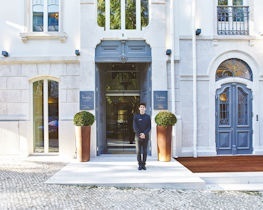 Lined by luxury shops and offering comfortable accommodation, this charming hotel provides guests the ideal base from which to explore many of Lisbon’s best tourist attractions. For a mix of the old and new, stay at the stylish Altis Avenida. Featuring the glamour of Portugal in the 40s, this hotel provides guests with all round comfort, stunning views and easy access to the city. 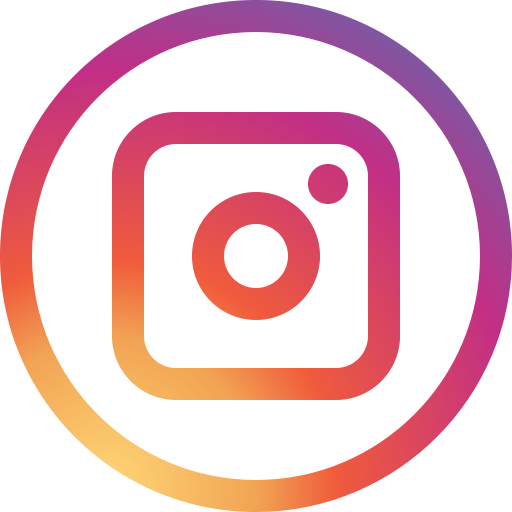 Guests can watch the sunset from the rooftop terrace and make use of the hotel’s state of the art facilities, including the award winning spa. 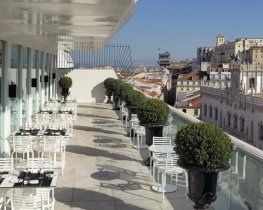 Or visit the full of character Hotel Lisboa Plaza. This charming family owned boutique hotel promotes a relaxed atmosphere with its colourful, elegant décor that echoes the charisma and style of old Lisbon. Please search below for your perfect luxury holiday in Lisbon. Centrally located Iberostar Lisboa is a sleek and trendy base for discovering the city with Marquis de Pombal Square, Eduardo VII Park and Avenida da Liberdade under a ten minute stroll away. 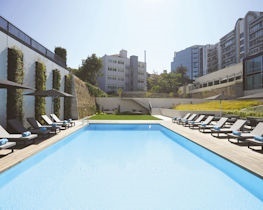 Lapa Palace is an exquisite choice for a genuinely luxurious stay in central Lisbon. 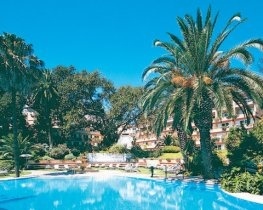 Previously the 19th century residence of the Count of Valencas, the hotel offers every conceivable comfort. 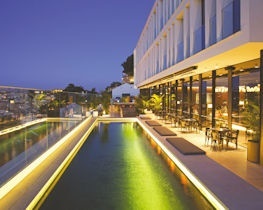 Tucked away in a privileged spot at the top of the hill in Lisbon’s fashionable Principe Real district, boutique hotel Memmo Principe Real is a carefully crafted, superbly chic design hotel enjoying spectacular views over the city and offering impeccable service. Stylish Porto Bay Liberdade enjoys a central location close to the fashionable Avenida da Liberdade and is within pleasant walking distance of Lisbon’s main attractions.